This is not mobile games. The games they are playing take an insane amount of brains and reaction time along with finger skills (go on bag what i just said). Theze machines they are playong on are worth thousands of dollars and the ignorance shown by “sports” fanatics is ridiculous. Cos you’re popping off, wtf does what i said have to do with what you’re saying? Where did you watch the games? Was it on twitch? Yeah my setup at home is pretty decent so via twitch or youtube whichever had cleaner stream. Apparently it all has something to do with Worsfold not making any game day changes. Crying out for leadership. Myers any good at gaming? Do these eSport teams have a coach, etc? ESports Coach signs on ! We have re-signed the coach after non renewal of the playing group in its entirety. Am I missing something? It seems to me that right now the roster has no talent, because it has no players on it. Where’s the E-sport membership add-on? Surely everyone is asking this question. mobile games are the pokies of the gaming industry. all the parents letting their kids play on phones/ipads/tablets/etc is a ticking time bomb for massive play store/ itunes bill. I know! It’s normalising gambling. I wish my daughter would just watch AFL. They genuinely got better as year went on. Filtering all in game communication through Mark Neeld wasn’t the smartest move. 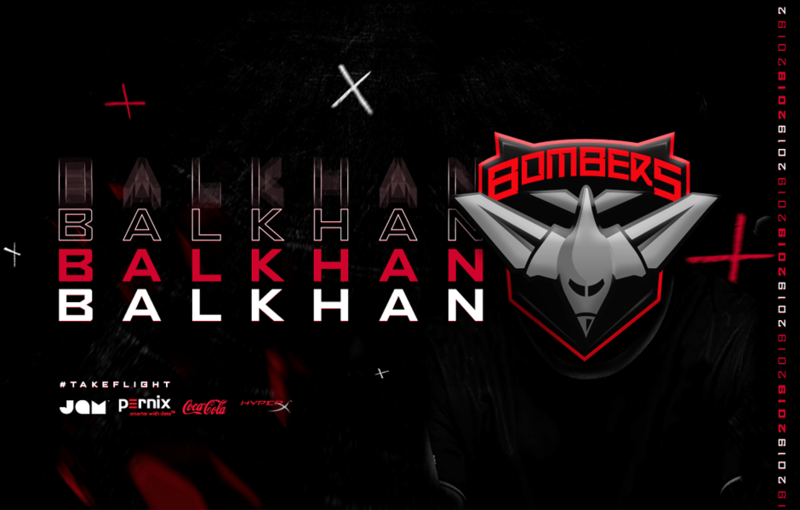 At the end of the 2018 season, Bombers esports began an intensive scouting process interviewing hundreds of players from around the world, with Balkhan selected as a result. It sounds like we have been learning more about recruiting talent. Starting to get interested in how all this will come together. South Korean player Hyun-Jin ‘Balkhan’ Choi has joined Bombers esports as its jungler for 2019 League of Legends. Joining fellow South Korean Ju-Seong ‘Mimic’ Min as a recent signing, Balkhan is a rookie player who has never played competitive League of Legends before. Despite his rookie status, he is a player to be feared. After spending years playing casual League of Legends, Balkhan decided to try Solo Queue and within a few short months shot up to 700LP on the Korean Challenger leaderboard, where he was quickly recognised by Korea’s top talent agency. Balkhan plays a high-pressure style of League of Legends, with an aggressive champion pool to match his playing style. His potential is limitless and when he joins the OPL in 2019, he will look to prove himself among the best in Oceania. “Balkhan comes into the OPL as a hidden star," Essendon’s Head of Esports Nathan Mathews said. South Korean rookie Hyun-Jin 'Balkhan' Choi has joined Bombers esports as its jungler for 2019 League of Legends. South Korean Ju-Seong ‘Mimic’ Min is set to be a valuable addition to Bombers esports’ 2019 League of Legends line-up. Bombers esports has signed South Korean Ju-Seong ‘Mimic’ Min as its new top laner for its 2019 League of Legends line-up. 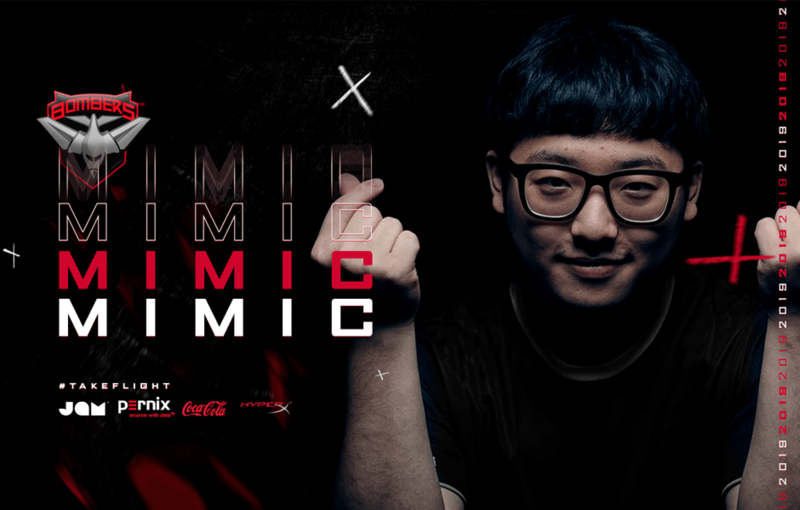 Mimic will bring a wealth of experience to the team, having competed in Challengers Korea (Korean version of the Oceanic Challenger Series) as part of the first-placed regular-season team, as well as the European Challengers Series. Most recently, Mimic spent a year in the OPL as the top laner for Legacy, quickly establishing himself as the best top laner in the region. He is capable of playing tanks and supporting his team, but he is also able to play carry-orientated styles. “Mimic is a fantastic player and a great addition to the roster," Essendon’s Head of Esports Nathan Mathews said. Bombers esports signs South Korean Ju-Seong 'Mimic' Min as its new top laner for its 2019 League of Legends line-up. 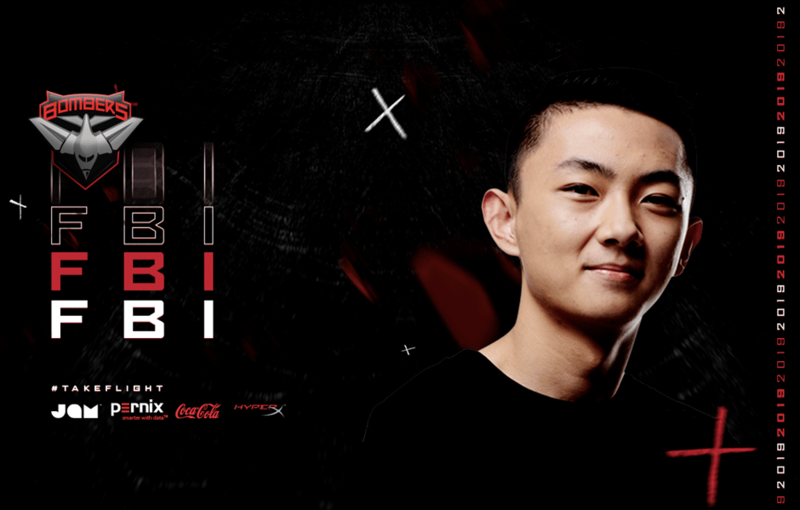 Tommy ‘Ryoma’ Le has joined the Bombers esports’ 2019 League of Legends line-up. Bombers esports has welcomed Tommy ‘Ryoma’ Le as the mid laner for its 2019 League of Legends line-up. Ryoma joined the OPL 2017 Split 1 as a part of the Sin Gaming roster that almost made a miracle run to the OPL Finals. He then went on to play a pivotal role for the Chiefs in 2018, achieving back-to-back OPL grand finals. Ryoma plays a highly aggressive style of League of Legends. He is known for his strong assassin play and his ability to outclass his opponents in the laning phase. He has seen growth in each split of the OPL he’s been involved in, and in 2018 was considered by many to be the best in the region. 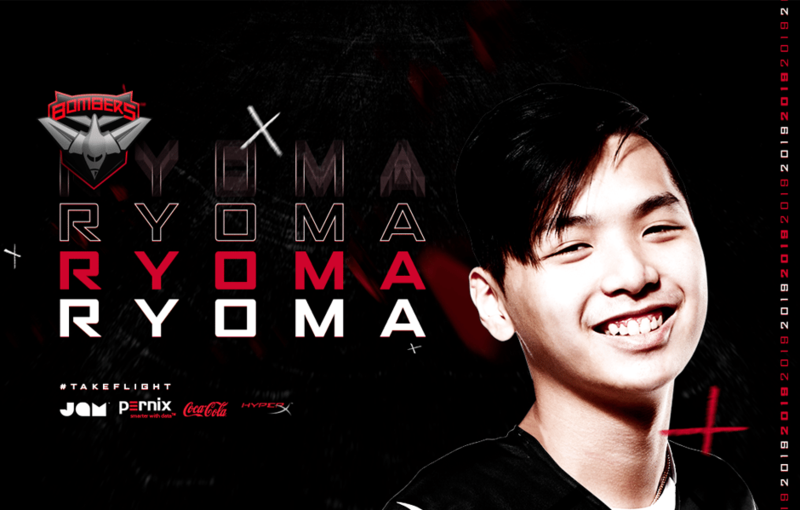 “Ryoma is an extremely exciting player to watch and given his young age, the best of Ryoma is still yet to be seen," Essendon’s Head of Esports Nathan Mathews said. Bombers esports signs Tommy 'Ryoma' Le as the mid laner for its 2019 League of Legends line-up. What’s the beat this team is the first officall AFL E-Team to ‘Swat’ another team. Star player Victor ‘FBI’ Huang has signed with Bombers esports. Bombers esports has signed star player Victor ‘FBI’ Huang to its 2019 League of Legends team, pending Riot approval. Quickly making a name for himself after joining the OPL in 2017, FBI is considered one of the best players in the region. Debuting for Sin Gaming, FBI finished in third place, narrowly missing out on the grand final. In 2018, he switched teams to ORDER and was soon recognised as one of the most important players in the team. In his move to the Bombers, FBI will be looking to secure his first OPL title and solidify himself as the best AD Carry in the region. “FBI was a highly contested player this off-season and we consider ourselves extremely fortunate in being able to secure him for the 2019 season,” Essendon’s Head of Esports Nathan Mathews said. Bombers esports signs star player Victor 'FBI' Huang to its 2019 League of Legends team. Jake ‘Rogue’ Sharwood has signed for the Bombers’ Legends of League team. Bombers esports has welcomed Jake ‘Rogue’ Sharwood to its League of Legends team. Debuting in 2016, Rogue quickly made a name for himself, making insane plays on champions such as Thresh. His strong early game and laning phase placed his teammates in great positions to win games, while he could also always be relied upon to make that clutch play to win a game. Rogue joined Order in 2018 - a team what was built to try and contest the OPL title - along with his partner in the bot lane and fellow new Bombers esports signing ‘FBI’ . In spite of what many consider to be a disappointing performance from the line-up in the playoffs, strong play from Rogue and FBI during the splits kept Order’s title chances intact. In 2019, Rogue will be looking to make himself a well-rounded player by incorporating more strategy and leadership into his gameplay. 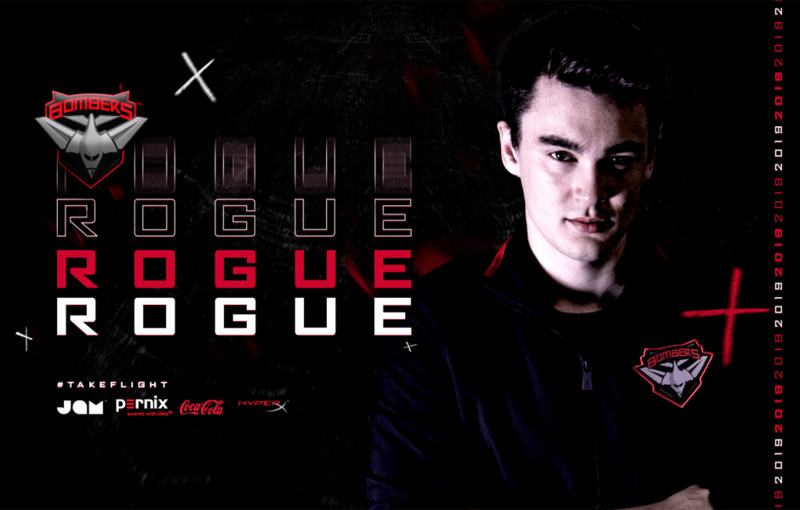 “Rogue is a really strong player that has proven himself time and time again to be one of the best support players in the region," Essendon’s Head of Esports Nathan Mathews said. Bombers esports welcomes Jake 'Rogue' Sharwood to its League of Legends team.